A few members of our team recently attended MakerFaire Shenzhen, sponsored by our friends at Seeedstudios. During our visit, our team created a number of brand new wearable technology garments. We also produced a massive runway show at Shenzhen’s Seaworld. Don’t lie, you know you want to stroll into the Halloween party with the best costume. 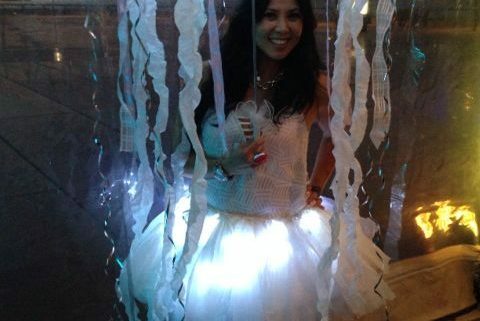 We’ve found some really creative costumes for all tech lovers guaranteeing that you will have the best costume at any event you attend. Halloween is about to get lit, my friends, literally. 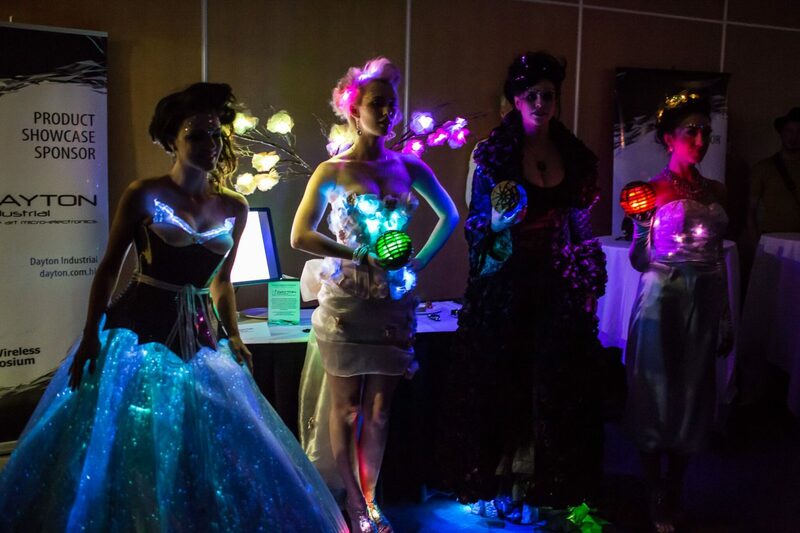 Last week we at MakeFashion were invited to attend the ANT+ Wireless Symposium in Banff. There we hosted a mini fashion show with two pieces from our previous shows, two brand new fashion tech pieces, as well as an interactive installation using ANT+ technology. Hello [MakeFashion], is it me you’re looking for? Hello! My name is Mary, and I am the new-ish intern for MakeFashion. I am also entering my fourth year of journalism at Mount Royal University in Calgary. I’ve been a storyteller all my life, which made my decision to study journalism a very natural one. Through my four years of uni I have learned how to develop stories through various creative mediums. My favourite being video! http://www.makefashion.ca/wp-content/uploads/2016/09/m.jpg 640 960 maryg http://www.makefashion.ca/wp-content/uploads/2016/03/makefashion_logo.png maryg2016-09-12 17:58:372016-10-12 16:44:31Hello [MakeFashion], is it me you're looking for? The MakeFashion recently travelled to Nashville to produce a runway show for Brother’s “Back to Business” conference. At the forefront of technology and design, we showcased our work to demonstrate what can happen when sewing and technology come together.